Ever since I was a kid, I've always wanted to be a hat person. I went through a phase in middle school of regularly donning floppy 'Blossom' hats, complete with faux-flowers, baseball caps, and bucket hats, but for some reason , the practice didn't stick with me after the age of about 13. However, I'm hoping this season will change that. Hats are an integral part of the "old Hollywood" aesthetic we're seeing at the moment, and there's certainly no shortage of them to choose from. 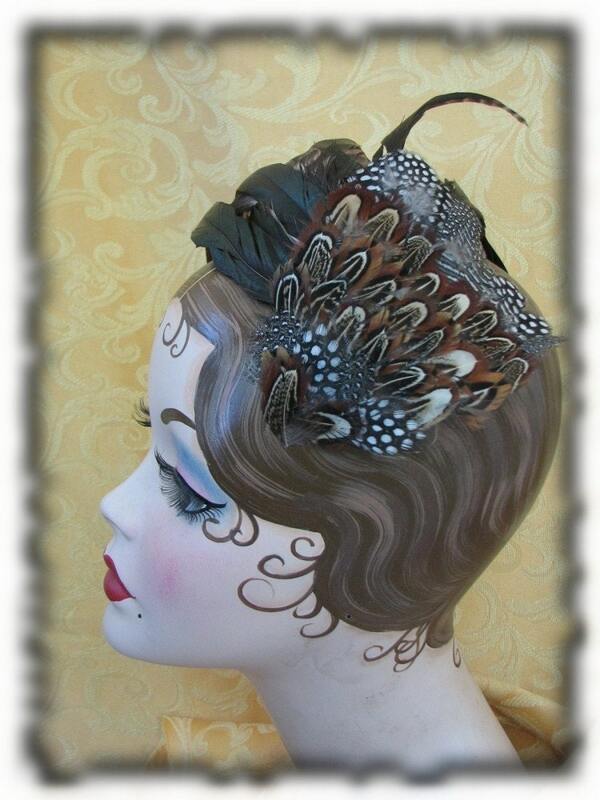 This is probably my favorite style of hat, similar to the ones shown on the Marc Jacobs AW07 runway. It reminds me of the seductive, mysterious heroines of old detective movies. 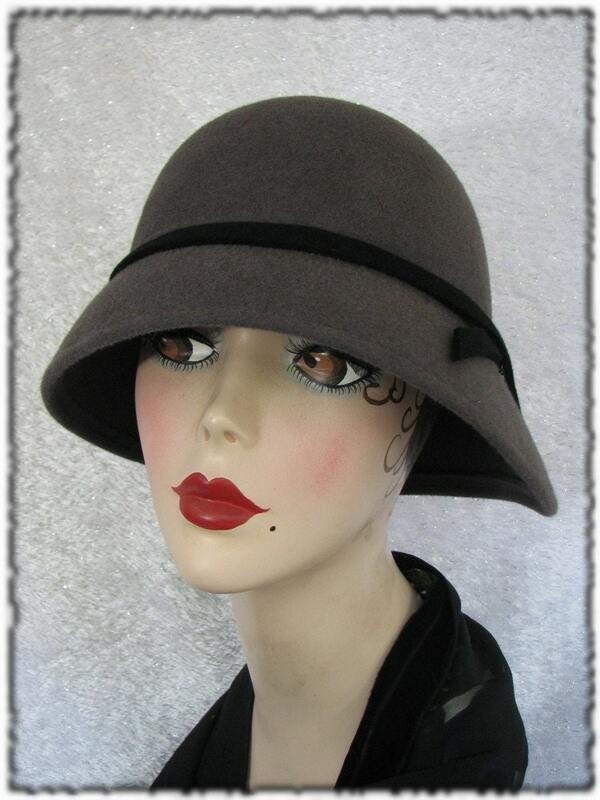 The hat below is the "Smith Larson Portrait," by Portland-based Pinkham Millinery (http://www.pinkhammillinery.com/) - I love the unusual plum shade of the felt & think it would be gorgeous with a black trench. As a minimalist at heart, it's only natural that I would love cloches - there's nothing fussy about them, but they're still totally feminine & romantic. They're a good fit with this season's Poiret-inspired coccoon coats - and I love this one from Boring Sidney (http://www.etsy.com/view_listing.php?listing_id=7515031), for its soft, yet steely simplicity (excuse the creepy mannequin head). When wearing a beret, there's always a slight risk of looking like you should be riding a bicycle with a baguette sticking out of the basket - but the cableknit detailing of this one, by Eugenia Kim, gives it a more collegiate feel. Get it from Satine (http://www.satineboutique.com/), to wear while wrapped up in chunky knit sweaters and scarves. If not styled properly, these can look a little costume-y - so it's probably best to stay away from any vintage clothing while wearing one. I think they're the perfect compliment to a little black dress, since they're really the only accessory you'd need. Boring Sidney also does a great one of these (http://www.etsy.com/view_listing.php?listing_id=7289985) - and for just $35!